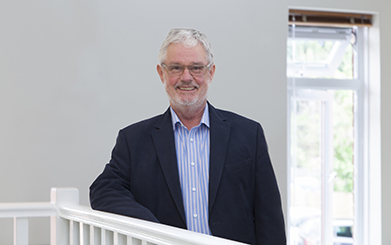 Graham oversees the day-to-day running of the audit team, working closely with our ABL partners whilst undertaking larger, more complex reviews. With a wealth of ABL, cross border and financial analysis experience, Graham has considerable risk management expertise in the receivables finance arena. Prior to joining Hilton-Baird, Graham worked as Regional Audit Manager for GMAC, overseeing the team of auditors and conducting higher risk audits and surveys. Professional, efficient and thorough in his approach, Graham ensures that our ABL partners’ risk management is in safe hands. 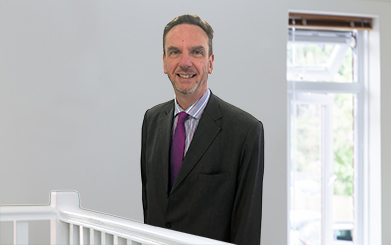 As a founding member and Director of Hilton-Baird Audit & Survey, Alan is widely recognised as the one of the most experienced and knowledgeable members of the ABL community and is a key contact for many lenders as a source of guidance for risk situations. Alan has also established himself as an industry-recognised expert in sales ledger reconstruction and recovery, with a reputation for having one of the best noses in the industry to uncover and recover from fraudulent activity. He has twice been voted Lecturer of the Year at the ABFA Achievers Awards for his work delivering the ABFA’s Audit and Survey Training course. As Director of Hilton-Baird Audit & Survey and CEO of the wider Hilton-Baird Group, Alex continues to play an integral role in the success of the companies he built from a standing start. Providing strategic support to the audit team and also being available to assist with short-notice requirements, Alex’s expertise in the asset based finance sector is an invaluable resource to the leading banks and asset based lenders. 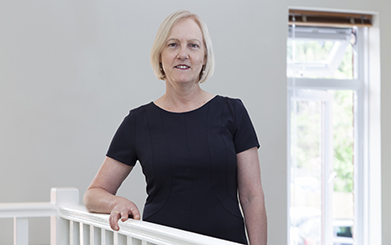 Helen has more than 28 years' industry experience, having worked in a variety of collection and audit roles at GMAC Commercial Finance for 21 years prior to spending seven years at Aldermore. 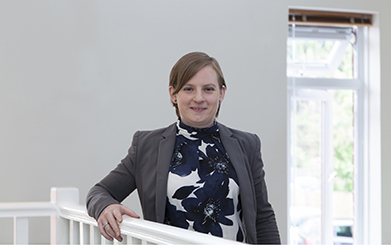 Helen is AAT qualified and oversees the day-to-day management of our Business Analysts. Gary has an extensive track record in risk, structuring and product development in ABL, both in the UK and Europe. 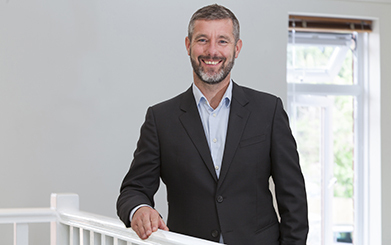 With a combined 33 years’ experience gained from roles at Arbuthnot Factors, Barclays and Bibby, Gary brings a great deal of knowledge to the role. Whilst supporting the audit team with their diary commitments, he will also be looking to leverage his experience to develop new product offerings from Hilton-Baird Audit & Survey. Doug possesses a wide risk-based knowledge of the commercial finance and ABL markets, gained through previous positions at Close Invoice Finance, GMAC Commercial Finance and by serving the wider receivables markets as an independent contractor and advisor. 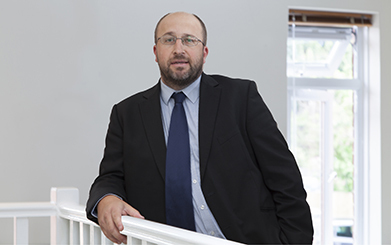 Highly professional with the financial and collateral skills to ensure thorough investigations, Douglas’s pragmatic approach to arising problems ensures that our clients’ audit requirements are confidently met. 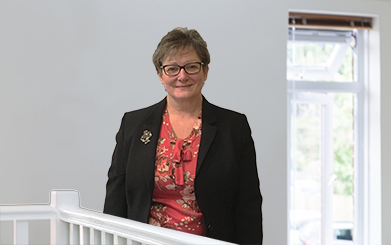 Based in south-east Wales, Linda joined Hilton-Baird Audit & Survey in 2016 from Clydesdale/Yorkshire Bank, where she spent 10 years as a Senior Field Analyst. She therefore has an excellent pedigree in the audit field and adds a great deal of knowledge and expertise to the team. Based in Yorkshire, Cassie primarily completes audits and surveys across the north of England. She spent more than a decade at Metro Bank and SME Invoice Finance prior to joining Hilton-Baird, gaining valuable experience looking after a large client portfolio. This has provided her with an excellent understanding and knowledge of the pressure points facing clients. 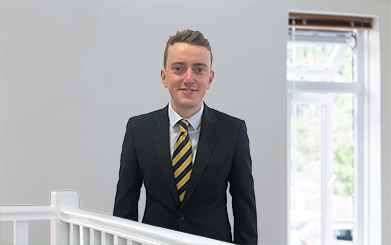 Ben joined Hilton-Baird Audit & Survey in 2018, where he gained more than six years auditing experience whilst carrying out new business surveys and existing client audits of commercial finance facilities. Based in Stockport, Ben utilises this experience to conduct pre-lend surveys and routine risk audits on behalf of our ABL partners. 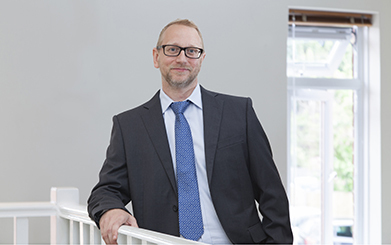 Chris has more than six years’ experience in the asset based finance sector, having worked at Lloyds Bank Commercial Finance and Aldermore Specialist Finance prior to joining Hilton-Baird Audit & Survey. Based in Banbury, Chris increases our capacity across the south of England and enhances our offering in the region.